For Chinese medicine contains a complex variety of chemical ingredients, among which some are active, some invalid and also some are poisonous. Chinese herb extraction line aims to maximize the extraction of the active ingredients by using some techniques, and make further separation and purification. 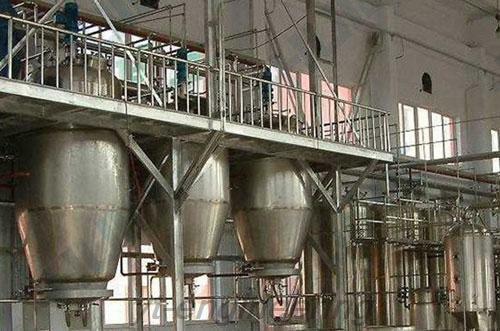 Herb extract production line is a typical example spray dryer for Chinese medicine extract used in pharmaceutical industry. 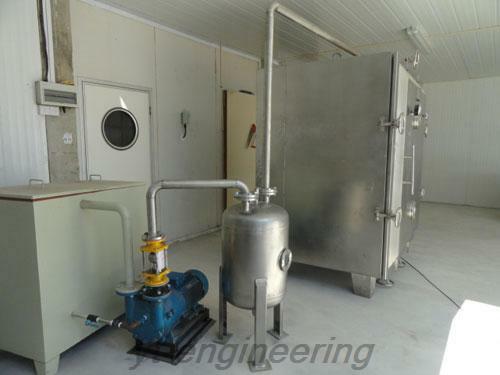 2.For Chinese herb extract, it can be made into bulk solids by vacuum drying oven. And than form into qualified products by crushing and screening. 3. What’s more, solid powder products can be made directly by using exclusive spray dryer for traditional Chinese medicine extract. 4. Our spray dryer in Chinese herb extraction line is equipped with interlayer cooling structure, which can effectively prevent the materials from sticking to the walls and coking phenomenon. The product quality and yield can be improved. 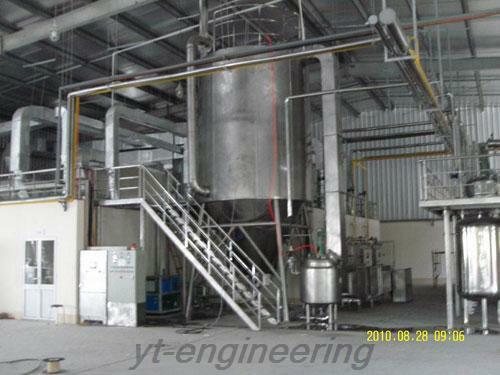 Yutong Drying Equipment Co., Ltd is a high-tech enterprise specializing in spray drying machine, spray dryer for Chinese medicine extract, grinding machine, mixing machine, granulating machine, and extractor and concentrator equipment. We emphasize scientific and technological innovation, and cooperate with many famous colleges to develop new products. 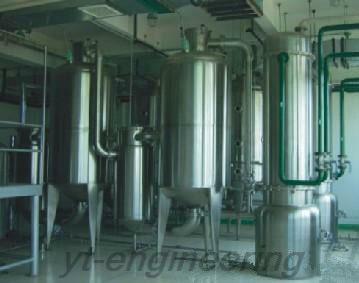 Yutong provides pre-sale and after-sale service for spray drying equipment. If you are interested in spray dryer for Chinese medicine extract or other drying machines, please feel free to contact us.